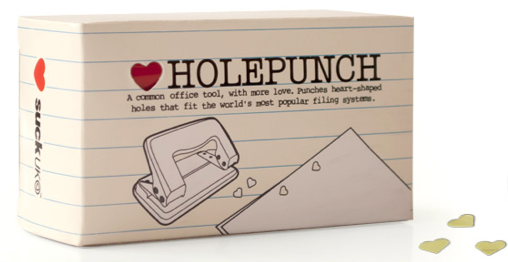 How cute is the Heart Hole Punch. Perfect for planning ahead for Valentine's Day. 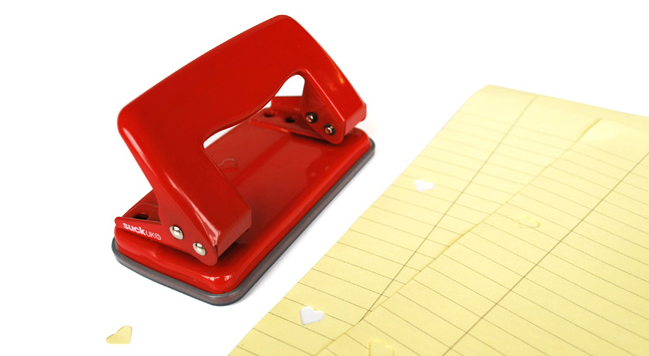 Plus, you'll end up with heart shaped confetti when you are done that you can sprinkle around the copier. Snag one to adorn your desk here.